What if you loved every piece of clothing in your closet? Not just that blouse you’re sure is flattering. Or that pencil skirt that makes you feel powerful. We’ll take all the guesswork out of combining your new pieces so you’ll feel completely confident each moment of the day. But first we want to know as much as possible about you. Your unique shape and sizing requirements are only the beginning. We want to understand your preferences for styles and brands. We want to know the pieces you wear that make you feel confident and elegant. Because whatever the occasion, it’s vital to feel 100% confident being yourself. And it all begins with your wardrobe. By taking the time to truly understand each unique client we can create an effortless shopping experience for you. So you’ll finally find that perfect dress or pair of jeans. Without sacrificing style or fit. Or wasting a day searching for versatile accessories. We’ll help you quickly find exactly what you’re looking for all while taking into consideration your budget and brand preferences. You already have great taste. We promise to take the time to understand you. We promise a shopping experience that helps you quickly achieve your goals. And always stays true to your style and personality. So you can walk away with clothes you’ll actually wear. And have outfits that express yourself and help you master your day from morning to evening. Love every piece of your wardrobe. of a modern woman in an international world. Have a difficult-to-fit size and are tired of struggling to find the perfect fit. Know what suits you but want some fresh ideas. Because clothes are only part of the story. Complete your new wardrobe with the details that will set you apart. Don´t underestimate the impact of new haircut and daily makeup. Twin sisters Lena and Nina are independent personal stylists in Munich who believe that TRUE style is the expression of your unique personality. 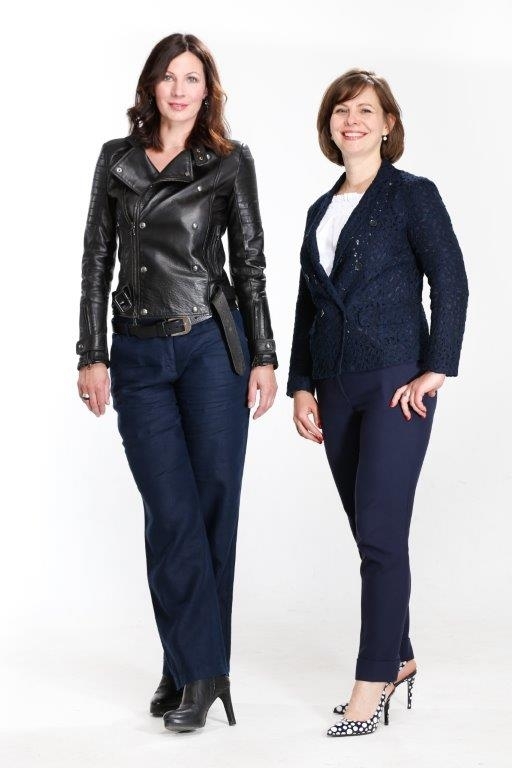 International clients travelling to Munich love working with Lena & Nina because they know it’s about more than clothes – it’s about understated sophistication, devotion to quality and the confidence to command any room. You can read more about us here. 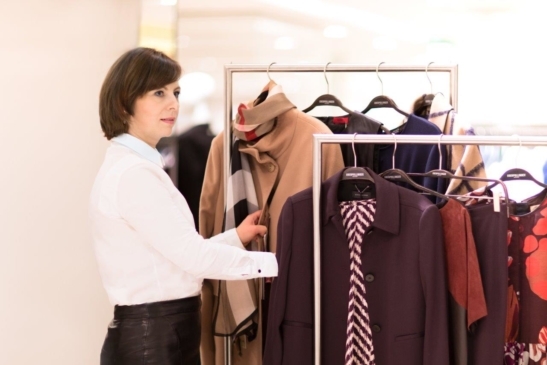 What info do I need to provide for the Personal Shopping Experience? What would you like to buy this time? What brands do you prefer or do you have a budget for shopping? Anything special we need to know in advance? What budget should I have in order to work with you in Munich? There is no minimum requirement. But normally a shopping budget starts at 600€. That could be a single piece or a complete wardrobe for the season. We simply need to know your budget in order to choose the correct shopping location. What can I expect when shopping for a couple of hours vs. a whole day? In 2 hours you’ll buy several outfits based on your preferred brands and budget. In a full day of shopping, we’ll introduce you to new brands and combinations that are new to you but will still match perfectly with your existing wardrobe. We can even refresh your haircut or help you find new eyewear if you like. 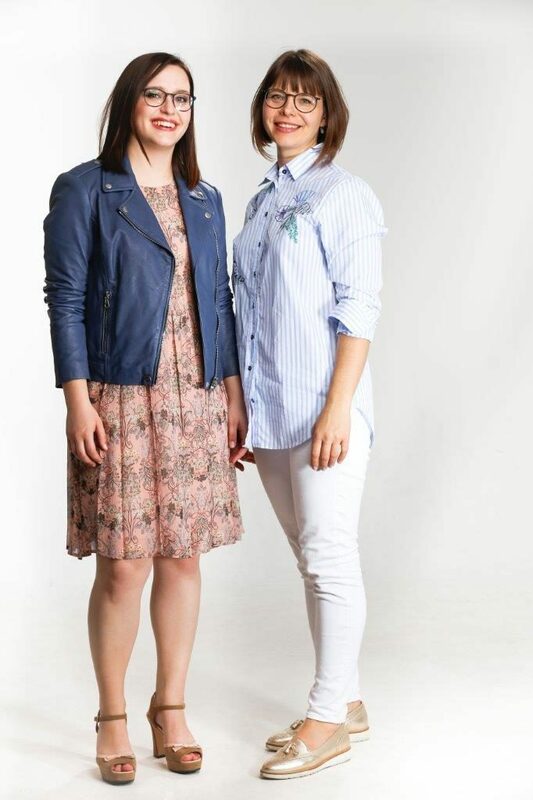 We both graduated as stylists in 2014 from TypAkademie in Limburg, Germany. We’ve been privileged to work with hundreds of clients from across Europe, travelling to our beloved city of Munich.